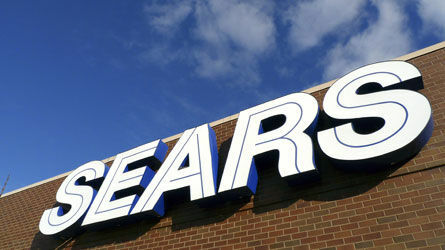 Sears has booked losses of over nine billion dollars during the past eight years. The company has had to resort to shedding assets—tangible and intangible—in a bid to right-size operations and manage liquidity. In January 2017, Sears announced the sale of its Craftsman brand to Stanley Black & Decker. Samantha Albert, senior financial analyst with Mercer Capital, explains the transaction. To read the full article in Mercer Capital’s Financial Reporting Blog, click: Crafting a Deal in Order to Stay Afloat.